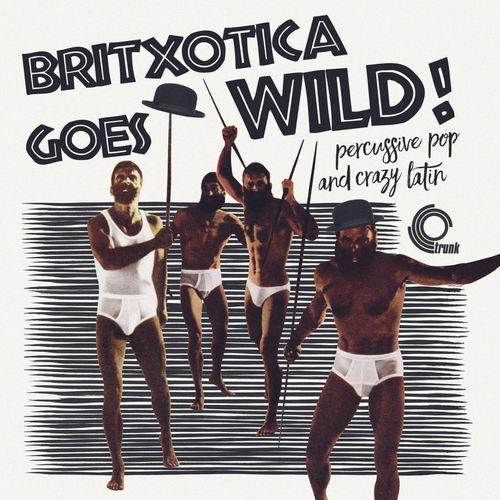 here we go again Britxotica! chums - and this time we're going wild! Yes, 16 manic numbers - percussive, poptastic and potentially better than anything you have heard for a while.Includes a mega rare British version of House Of Bamboo! Seriously, some excellent and scarce lively numbers here, including Basil and Ivor Kirchin, the lovely Eve Boswell, the original cue that brought us John Craven's Newsround and more more more!